As I am sure many of you are aware, as of today, the Center for Medical Progress has now released three videos exposing Planned Parenthood’s organ harvesting practices. From casually describing specific dismemberment practices to harvest the most organs over lunch, to aggressively haggling over costs and making Lamborghini jokes, these videos have been shockers, making national headlines as Planned Parenthood scrambles to fix this PR mess of theirs. However, this latest video is the most real, and the most difficult – in this latest video, they show the direct collection of baby body parts. I must warn you, if you have a weak stomach (or easily weepy eyes) this latest video is graphic. In it, we get a peek into what happens at Planned Parenthood abortion facilities every day. What happens every day isn’t just picking apart aborted babies to harvest their brains, kidneys, legs, and hearts. The reality is that every day, regardless of whether these babies’ organs are harvested, they are systematically dismembered in the womb, limb by limb. We pro-lifers need to take action now. 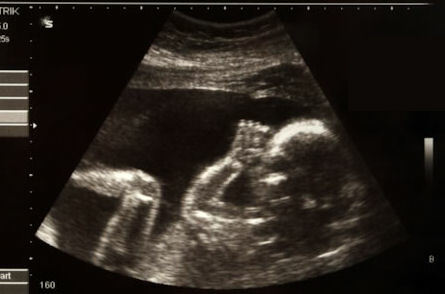 Planned Parenthood is finally exposed for what they do – dismembering unborn babies limb from limb. Whether what they do is legal or not, we deserve answers from them. These videos gave us a glimpse behind the curtain of the abortion giant Planned Parenthood, but now we need to tear the curtain away entirely. 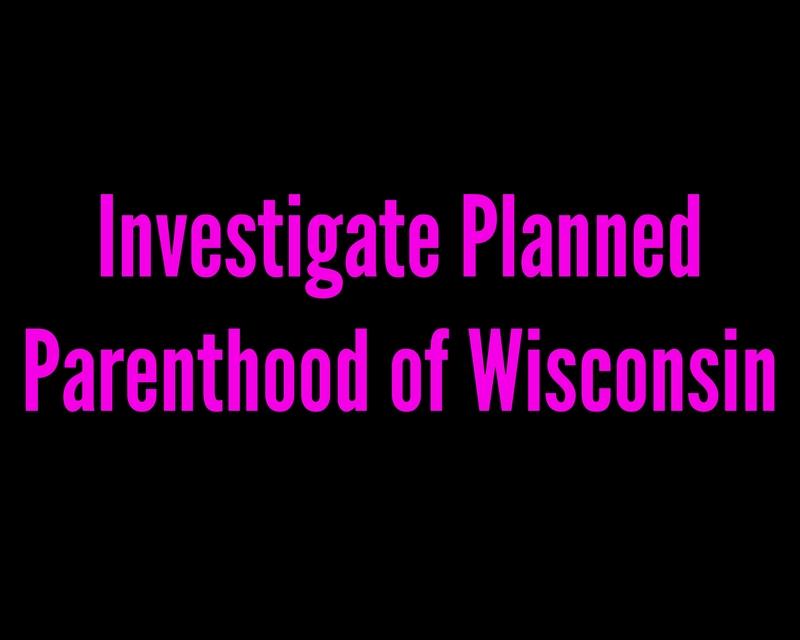 We must demand an investigation of Planned Parenthood, so all Wisconsinites can know exactly what they are doing to victimize unborn babies and their mothers. Sign the petition to investigate Planned Parenthood!